At some point you’ve probably either read your horoscope and left with questions, or asked someone, so what’s your sign?, not knowing the full scope of someone else’s sign. Thankfully we did the legwork and decided to take a deep dive into just how to tackle either of those scenarios. But of course, you’ve got to know the basics. For starters, the time and day of each person’s birth determine the exact position the planets were in when they were born. This is crucial. Our natal chart “is a tool for self-discovery because it highlights our strengths, areas of improvements, possible vocations, romantic compatibility and is a profound way of looking at the world and understanding ourselves,” Dossé-Via says. While some may think astrology is similar to fortune-telling, it’s not. According to Dossé-Via people should think of the former as more of spiritual life-coaching. “When I read someone’s birth chart, I show them that they are way more than just their sun sign,” she says. It’s important to remember that while the stars can be a guide, they aren’t the final answer. “A yearly reading won’t set in stone what your year will be like, you still have free-will, and a reading serves as a compass for taking leaps of faith and evolving each day,” she says. As Black women, many of us are apprehensive to embrace this world due to deeply held cultural and religious beliefs. But as Dossé-Via explains, astrology is paying homage to our ancestors and African roots. “The first stargazers were women in Africa who noticed the connections between the cycles of the moon and their own monthly cycles. Before astronomers like Galileo and Aristotle, wise spiritually attuned Black women were the original astronomers and astrologers (they used to be one in the same),” Dossé-Via says. One of the easiest ways to gain a more attune understanding of astrology is to pay attention to how you feel during a new or full moon. “During a new moon, the moon’s not visible to the naked eye, making it an amazing time to set clear intentions for the next six months,” she says. “Much of the success in my life comes from strategically setting intentions around a new moon and then following through with consistent bold action. 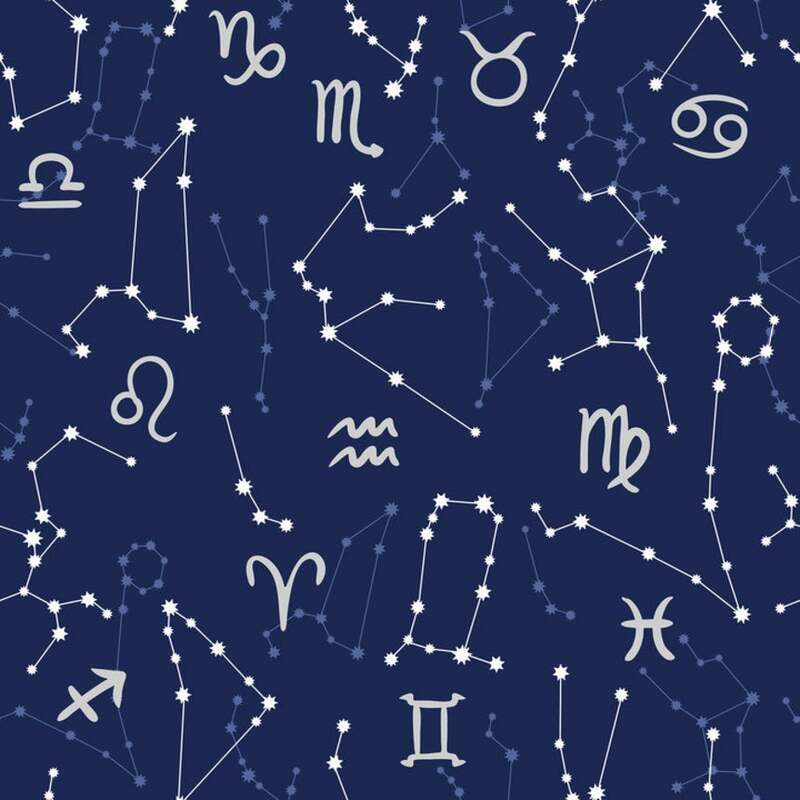 Reading your horoscope is just the tip of the iceberg — astrology is a complex language that you can always learn more of,” she says. Like meditation and other forms of self-reflection, acquiring a more in-depth understanding of astrology is another tool to have in our self-care arsenal. So consider booking an appointment or picking up a book this month to better help set your intentions for the year ahead.